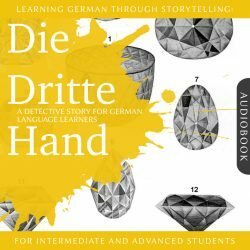 Experience the eighth episode of the Dino lernt Deutsch story series for German learners on your stereo or headphones, at home or on the go! 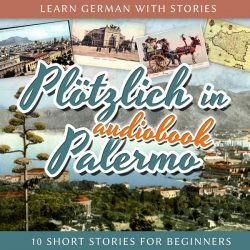 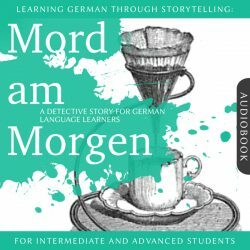 The narration speed and style of this audiobook is aimed at beginners and intermediates, with special emphasis on clear pronunciation, so that you can easily pause and repeat words and phrases whenever you please. 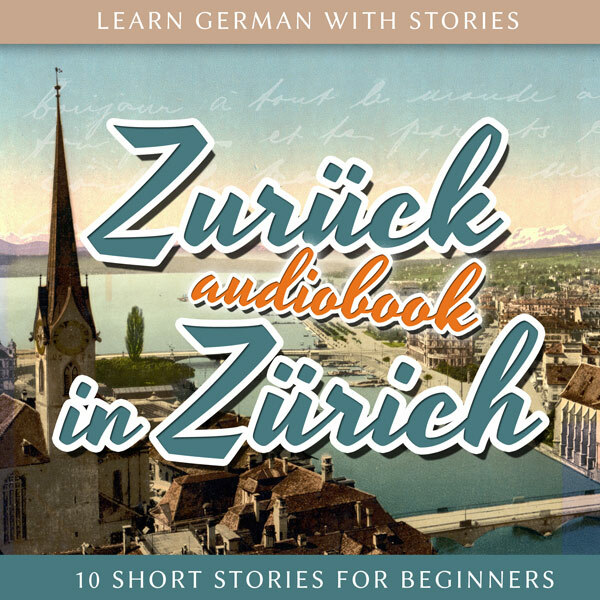 Immerse yourself in the sounds and sights of Zurich and learn German along the way! 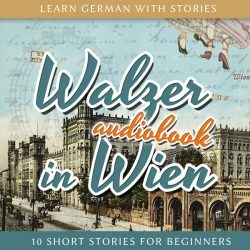 Take a stroll through the old town, lounge by the waterfront of Lake Zurich, accompany our protagonists on a train journey to the Uetliberg mountain, learn about local dialects, customs and much more.